How to Make Facebook Video? Facebook is one of today’s largest social media and sharing site, where you can showcase real-time pictures, videos, and any live events to your friends. Comparing with the text posts or the picture posts, videos in Facebook are always more attractive to viewers. Whether you are busy in doing your small business, or you just want to show the moments of your life to your friends and acquaintances, making and posting your Do-It-Yourself videos is definitely a good way to catch your viewers’ attention. In order to give your followers a wonderful experience, you need to spend some time on considering how to make Facebook video which can stand out. This article is going to show you some tricks for making awesome Facebook videos. It’s recommended to use a camera to shoot a video with high quality, although it’s also OK to shoot the video using your phone. After all, editing, instead of shooting, is the most important step to make a video closer to perfection. As for the video content, a rule of thumb is choosing something which is both entertaining and funny. For example, children always think and speak with an ignorance of convention, which often brings lots of fun to audiences. However, sometimes a warm and touching event can have a more significant effect than a funny video, so you can make a balance between these according to your preference when you decide to make Facebook video. 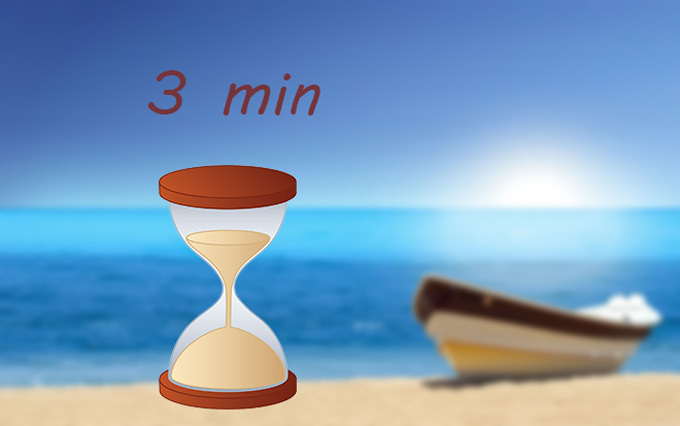 A video on Facebook can’t be too long, and it’s recommended to be no more than 3 minutes. In fact, it doesn’t matter whether you shoot a video with the duration exceeding 3 minutes or you shoot several video clips, for that you can trim or combine the videos before uploading them to your Facebook page. It is a big plus for your audience if you add background music to your video! However, you can ignore this if you want to keep your original sound in the background. Most of the time, a suitable music in a video can help promote the video’s atmosphere, be it a jazz, blues, folk or pop song, etc. Apart from adding background music, you can choose whatever effect you believe will make your video fascinating, such as filters, overlays, and transitions. After shooting a video, you need a video editor for Facebook. ApowerEdit is one of the video editors designed specifically to be useful for both beginners and seasoned users. 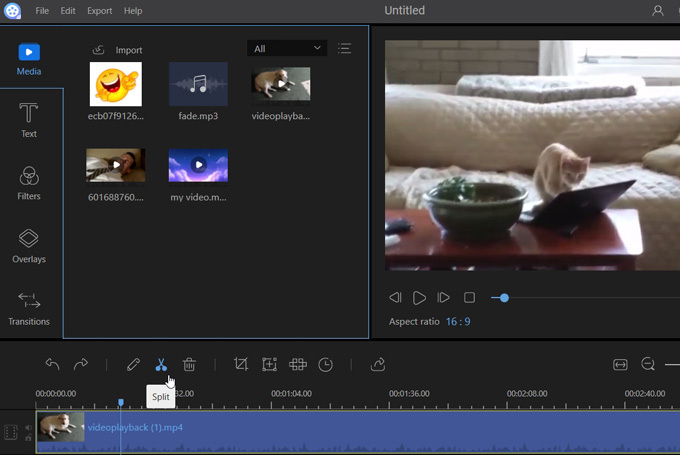 Not only does it enable users to do basic editing, such as trimming the video, adjusting the brightness, and splitting the video into several clips, but this tool offers many other advanced effects for users to apply in a video as well. Here are the steps on how to make Facebook videos. Launch the program and then import a video and a music file. Click “Split” icon in the toolbar to trim the video. Adjust the speed, brightness, contrast, and so on, among the available options. Drag and drop the music file to the audio track. 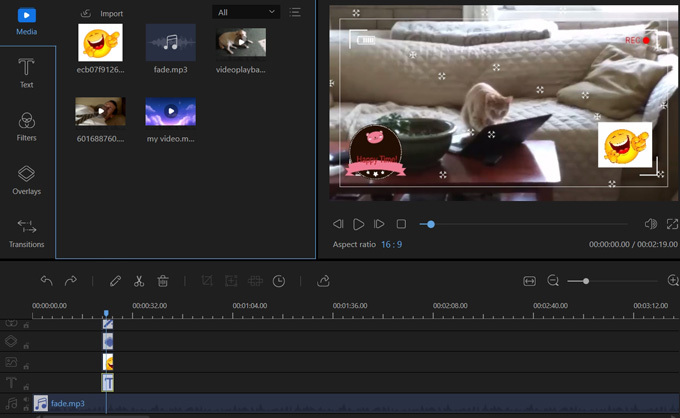 Add text, filters, overlays, and transitions to the respective track. Click “Export” > “Export to video” to generate video. Download and install VLC Media Player. Open the software and click “Media” to open a video file. Click “Tools” in the toolbar and choose “Effects and Filters”. Check “Image Adjust” and then adjust the contrast, hue, brightness, etc. Choose “Colors” and then check “Gradient” or “Sepia”. Right-click the video in the play window, choose “View”> “playlist”. Right-click the file on the list, and choose “Save”. There are several tricks and video editing tools that you can use to make Facebook video stunning and more attractive. 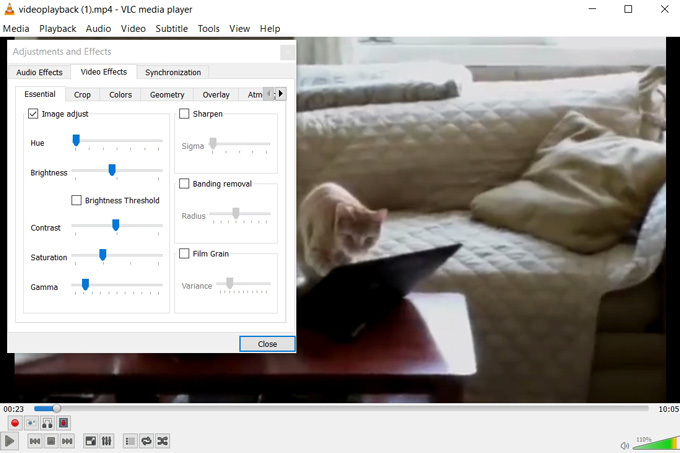 VLC Media Player is a great option but it is not comparable to ApowerEdit in the respect of its editing functions. 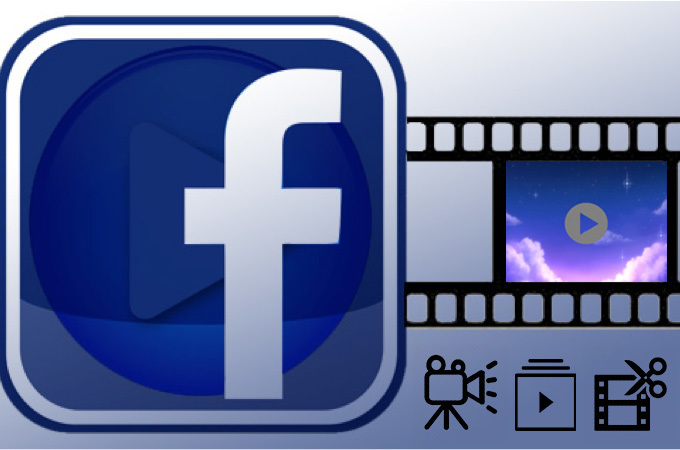 We hope now you can have a better understanding on how to make your Facebook video stand out.